A FAT BURNING PRE-WORKOUT POWDER!! NOW IN 45 SERVINGS!!!! Finally a Pre-Workout that is designed for those whose main goal is to SHRED BODY FAT! Why take a preworkout that is loaded with weight gaining ingredients when you want to get lean?? iBurn Powder can also be taken in the morning as a great tasting and convenient drink for those people who hate taking pill after pill. 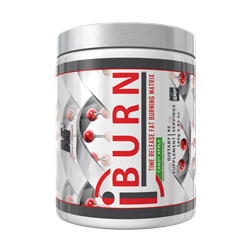 With iBurn's Time Release Fat Incinerating Matrix, the days of taking multiple servings a day are over. Simply take one serving in the morning and your done. iBurn Pre-Workout Powder, not only burns fat but also increases Mood, Focus, Decreases Appetite, Boosts Metabolism, and gives you a Smooth Energy that lasts all day. Oh...did we mention...the iBurn Pre-Workout Tastes AMAZING! - Smooth "feel good" energy. NO Jitters! 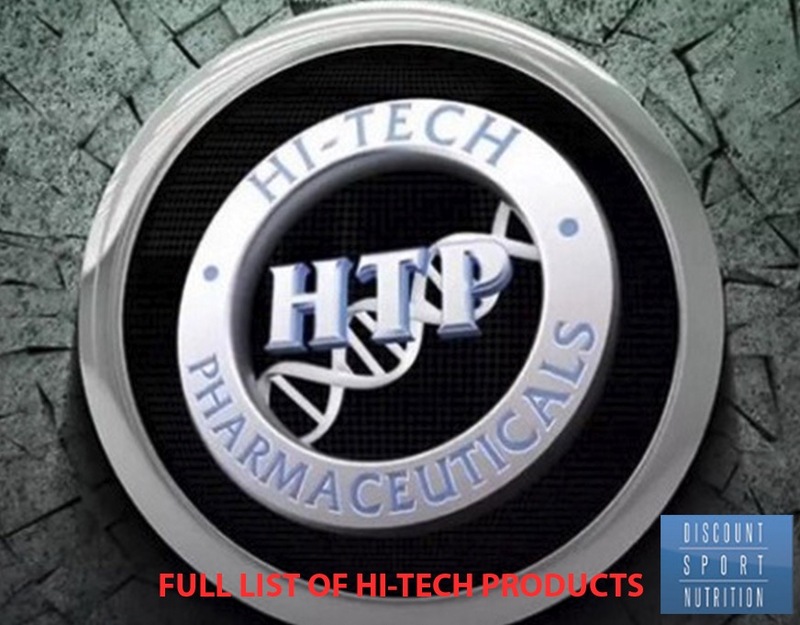 - Can be taken in the morning as an alternative to fat burning pills. As a dietary supplement, take one scoop with 8oz of water 30 minutes prior to workout. Due to iBurn's Time Releasing Matrix, it is best to take in the morning. iBurn is best to take on an empty stomach. However, some users may want to take iBurn with a meal to determine tolerance. 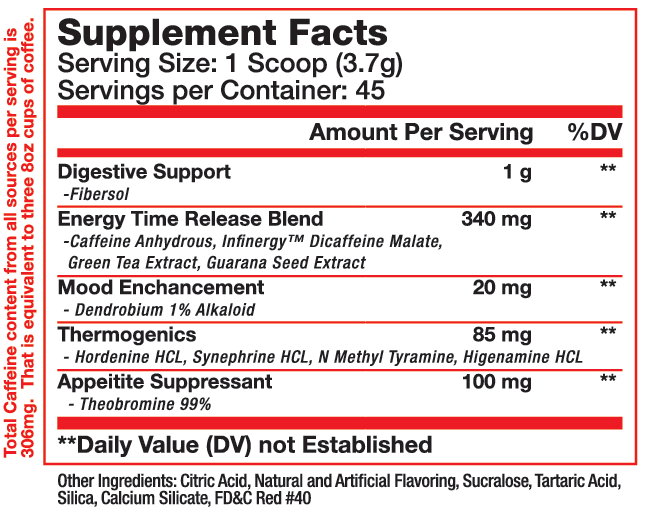 Do not take more than two scoops within a 24 hour period. For best results, drink 64 ounces of water a day. Other Ingredients: Citric Acid, Natural and artificial flavor, sucralose, tartaric acid, silica, calcium silicate, and FD&C Red #40.